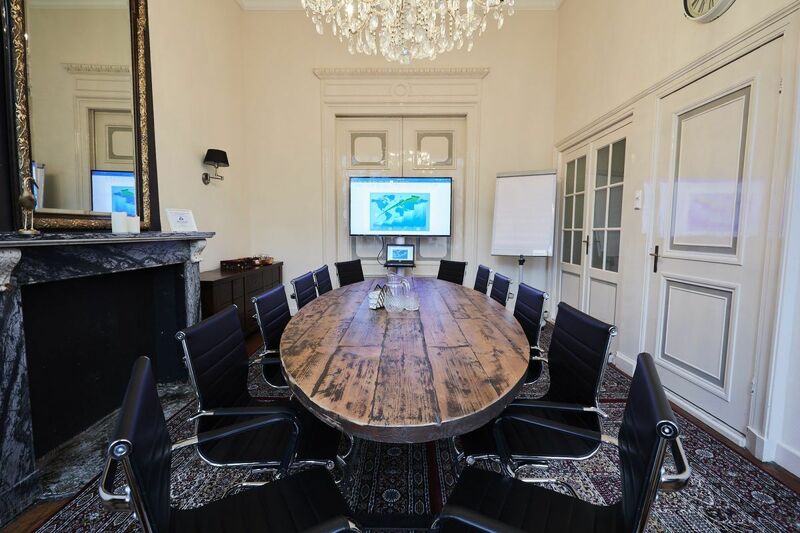 Flexiworking, meetings or your virtual office in our prestigious canal house on an A-location at the Keizersgracht in Amsterdam. Questions or interested? Contact us! Are you looking for inspirational, attractive and affordable flexible work spaces in the center of Amsterdam? Where you can work comfortably and productively, while being in contact with other flex workers? Where you can enjoy a good cup of coffee or tea? Then you are at the right place! Amsterdam Coworking has a number of luxurious flex workplaces and a large meeting room for receiving guests and staff meetings. For a fixed monthly fee, your company is located in a prestigious location on the Keizersgracht with the various additional facilities. 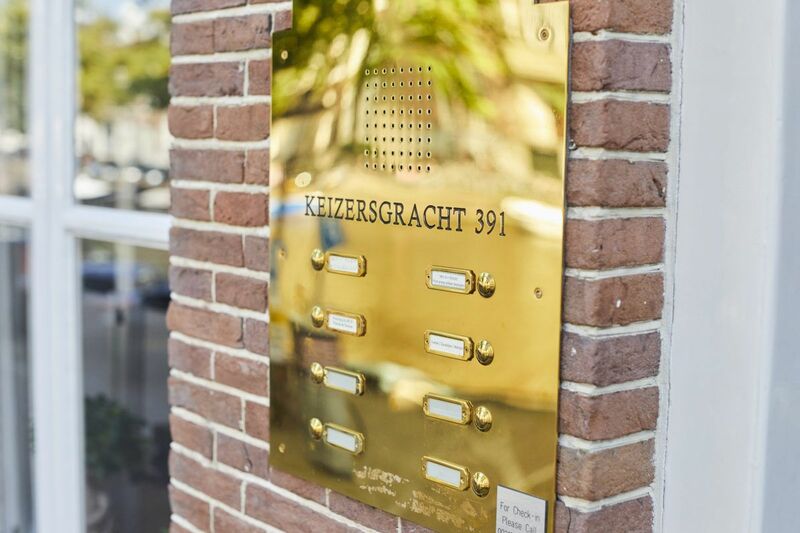 Amsterdam Coworking is located at the Keizersgracht 391 A. You can work in a canal house that exhorts classical antiquity, decorated with modernities of this era. In the immediate vicinity you will find the shops, coffee bars and restaurants of the 9 streets which are perfect for lunch or meeting clients. Our location is easily accessible by public transport and car. Flexible workplace for a day? That’s possible! Book your flexible workplace or meeting room directly! for more information or to book a meeting room or coworking desk. 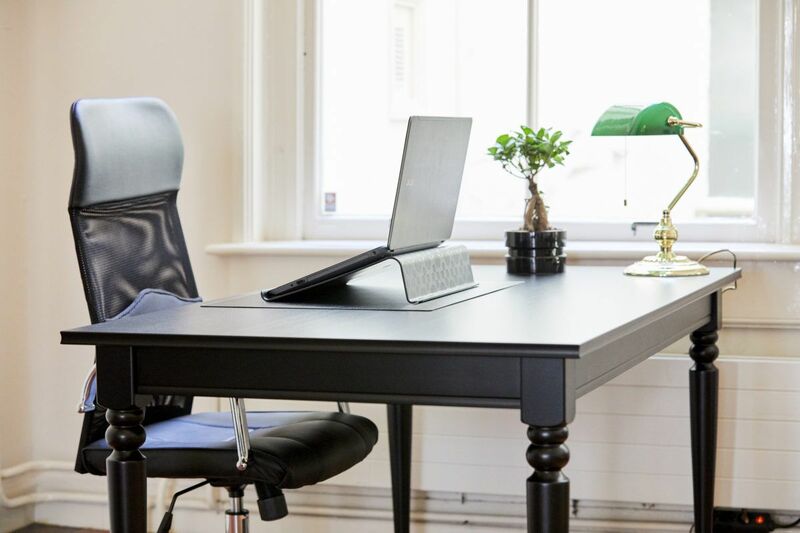 Interested in a luxurious workplace, meeting room or a virtual office?